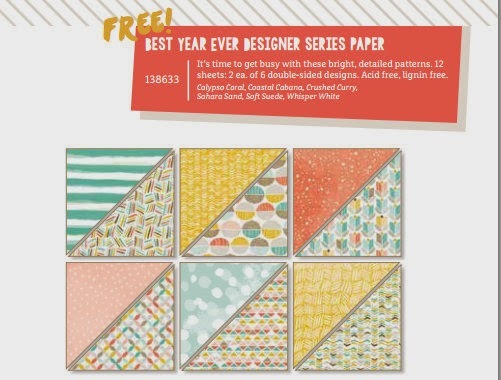 Mrs. Lincoln's Inkin: Occasions Catalog & Sale-A-Bration Launch!!! Occasions Catalog & Sale-A-Bration Launch!!! Sale-A-Bration. Oh my I'm sooo excited. If you haven't received either of these awesome catalogs yet you can contact me either via blog or email and I can make sure you get a copy. However, if you place an order order with me from now until January 14, 2015 I will send you one of each for free as my thank you gift to you!!!!! These catalogs are AWESOME!!! 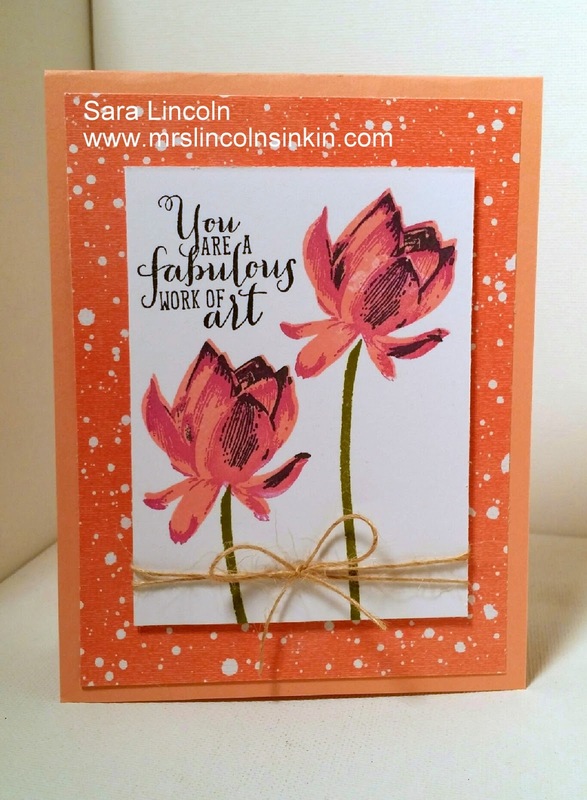 The card that i am sharing with you today is using one of my FAVORITE sets from the Sale-A-Bration catalog! If you're not sure how Sale-A-Bration works, when you place an order of $50 or more (before s/h and tax) then you get to choose an item from the Sale-A-Bration catalog for free. And, it is for every $50 that you spend. So the more you spend... the more you get for FREE!!! OH MY!!! The-Sale-Bration catalog ends March 31, 2015 and the Occasions Catalog ends on June 2, 2015. Now on a normal note, lol... don't forget to check out the new Weekly Deals that came out today as well as the Clearance Rack! There are always great items on both those lists!!! 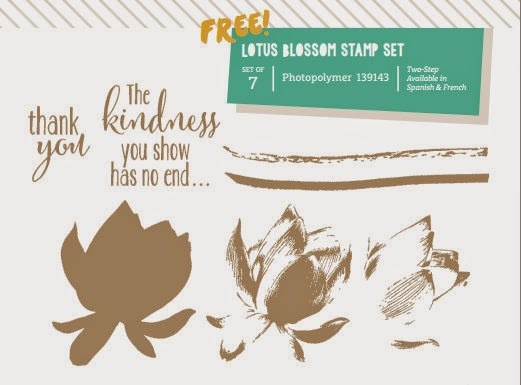 Can you please tell me what colours you used with your Lotus flower stamp, thanks. Hi Debbie!! I used Crisp Cantaloupe, Strawberry Slush and Blackberry Bliss! !